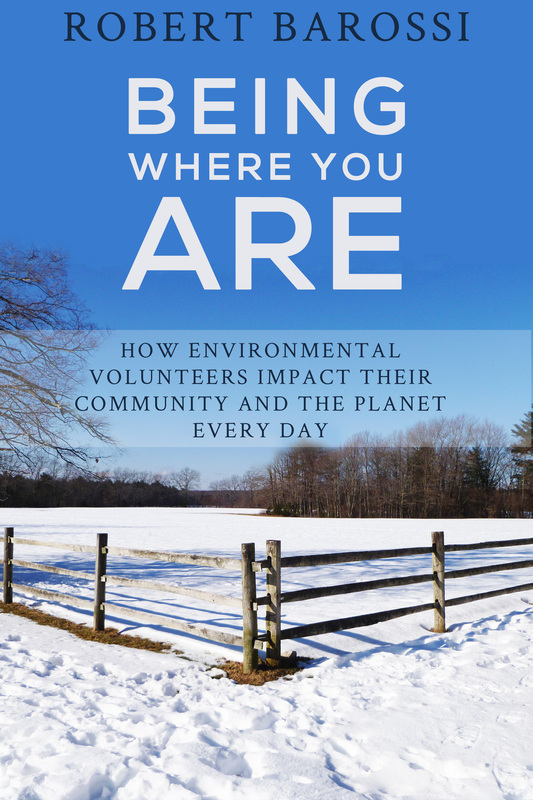 At the end of my previous post, I mentioned how important it is for environmental volunteers to work not just with their own organization, but with other local organizations and agencies. This story from the Sun Sentinel in Florida highlights another important collaboration between various groups, including the South Florida Audubon Society, Cooper City’s Green Advisory Board and students and parents from a local elementary school. This group of dedicated volunteers have been working to assist burrowing owls in finding safer places to live. 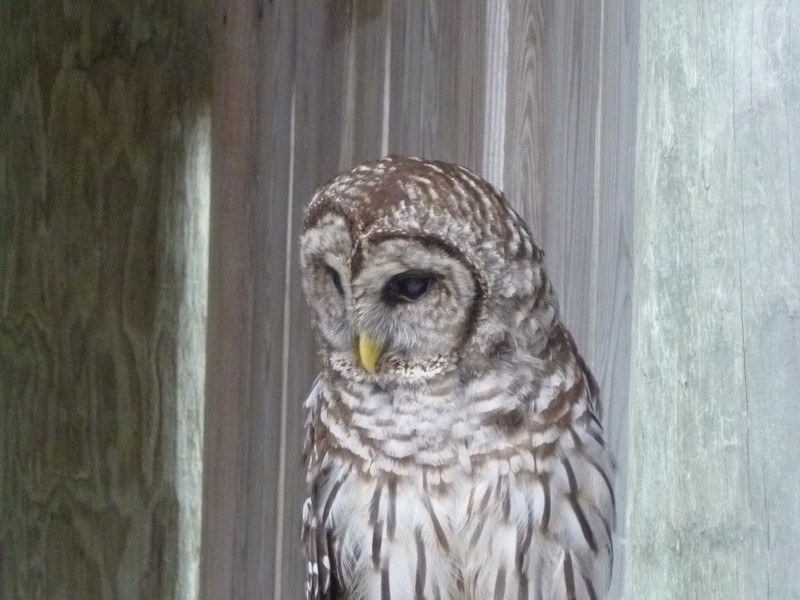 Their work has created artificial habitats for the owls who have been living underneath sidewalks in less-than-ideal and even dangerous conditions. The effort is an inspiring story of people helping a local wildlife species as well as a great example of volunteers from various organizations working together to achieve a common goal.